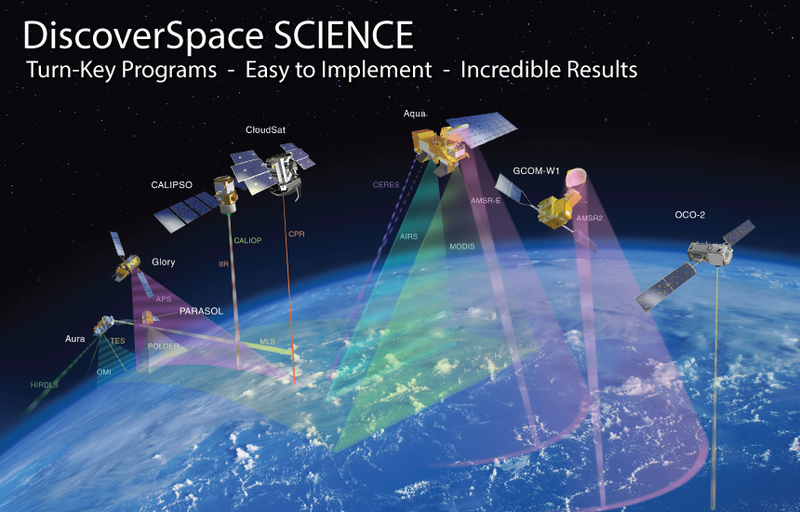 DiscoverSpace Science programs are the most comprehensive, immersive and educational Space Science programs available. 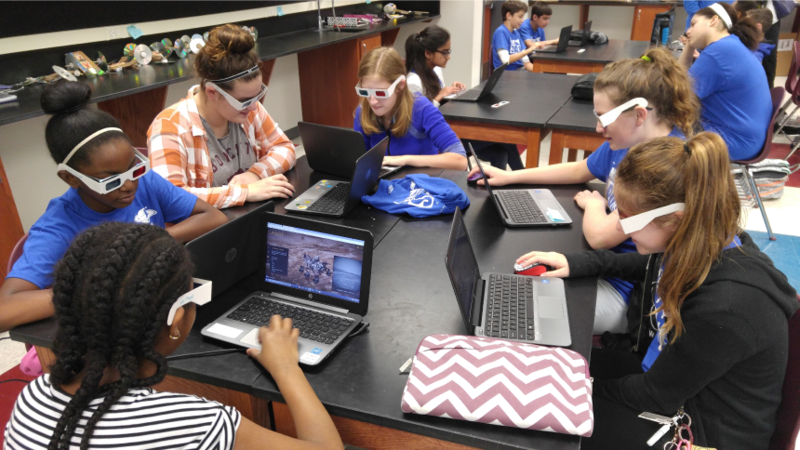 Utilizing advanced digital resources, our unique turn-key programs provide everything needed to integrate space science into your classroom, or create a Space Science Club and inspire middle school and high school youth with the wonders of NASA missions, Earth science, astronomy and space exploration. And our optional Special Events will let them experience space science first-hand by using professional scientific equipment. All that's required is for your students to have desktop computers, laptops, notebooks or a computer lab with Internet connectivity. They will remotely control a NASA Deep Space Network radio telescope researching the radio emissions from black holes, studying the magnetic fields of Jupiter, recording Pulsar emissions from deep space and searching for possible radio transmissions from extraterrestrial civilizations (SETI).